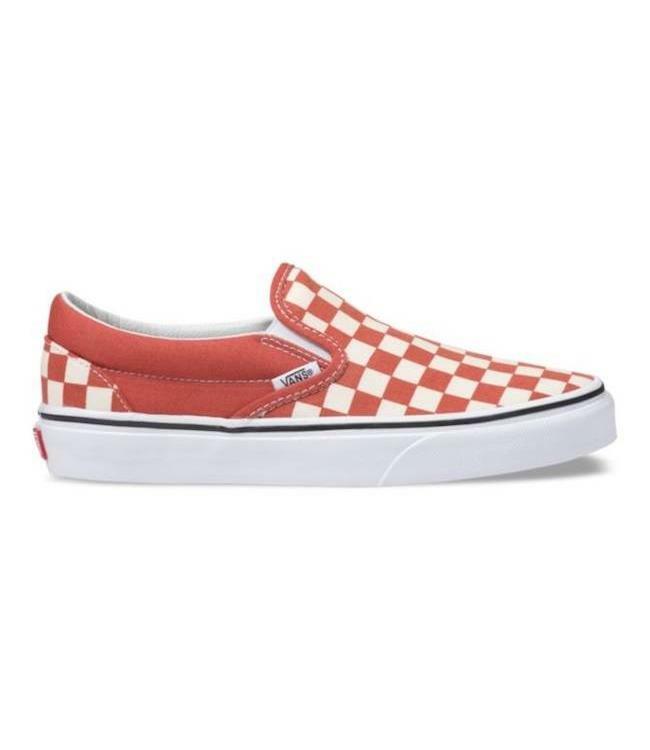 Chester Cheeto wish he had some the Vans Classic Checkerboard Cheddar Slip Ons. 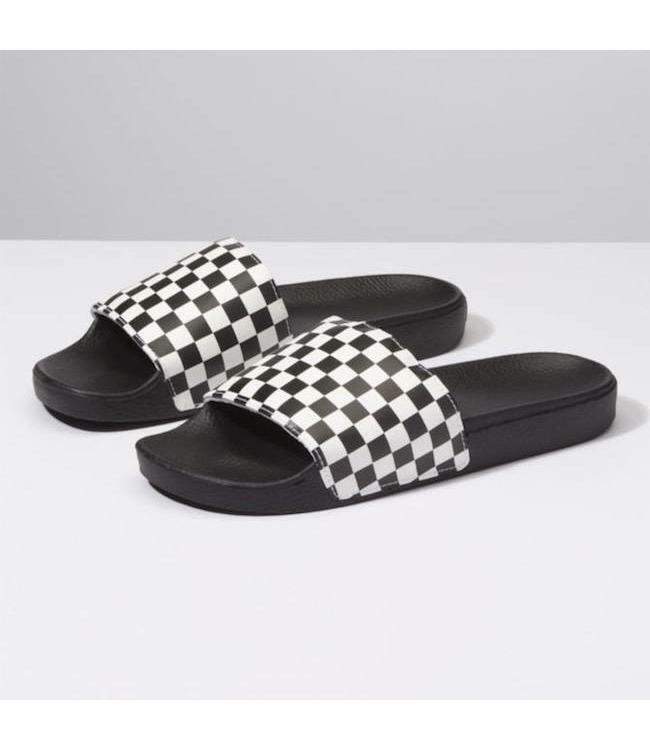 A timeless classic the Vans Checkerboard Slip Ons are perfect for any occasion. Read more.. 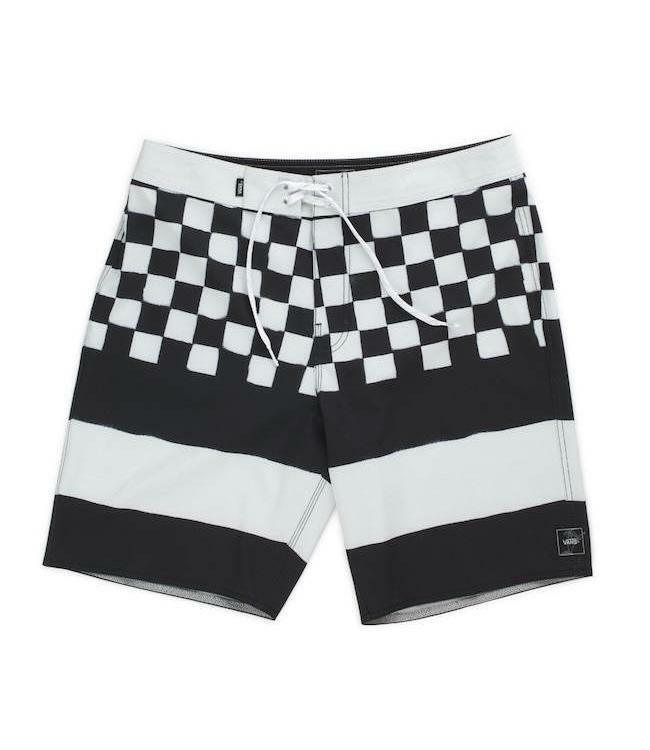 The beach is calling suit up in a pair of Vans Era 19" Check.. 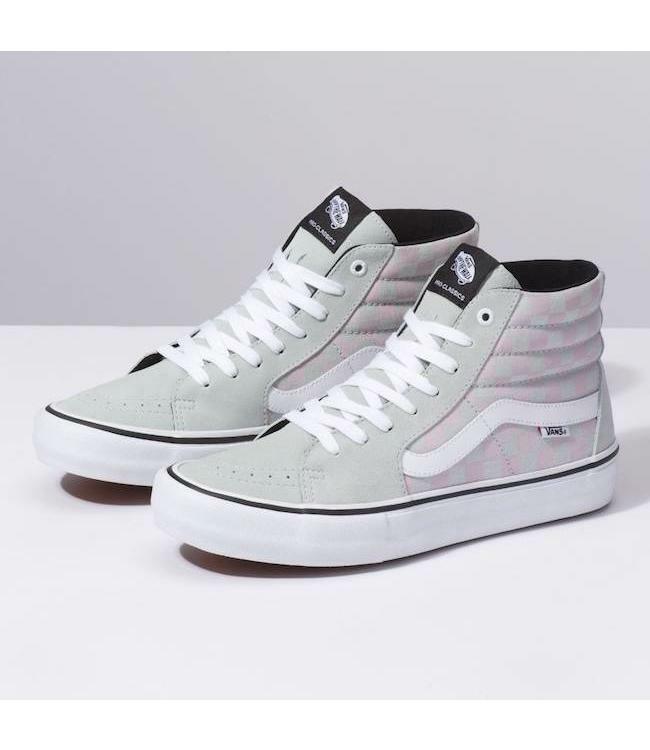 These new Vans Sk8 Hi Pros in Smoke and Violet are so sweet!.. KACHOW!! 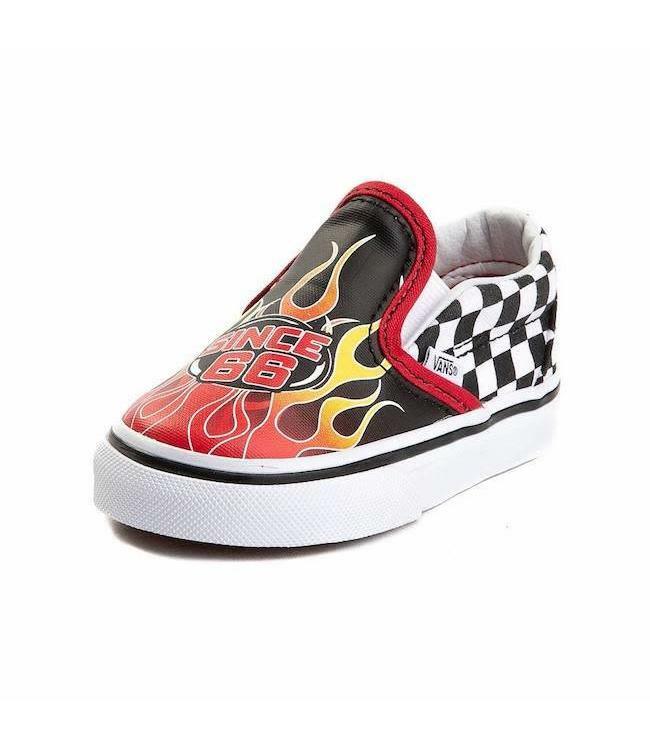 Burn some rubber like Lightnight McQueen in the Van.. 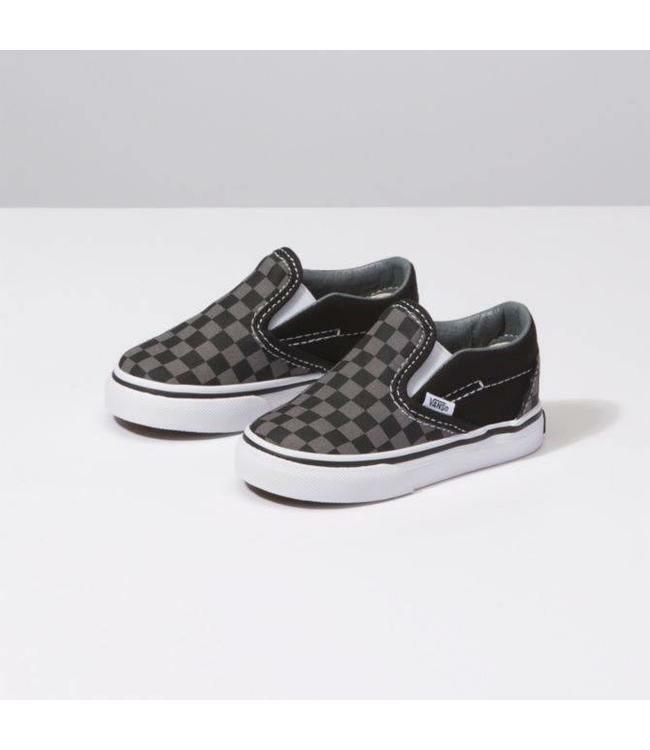 The sickest shoes for any little grom. 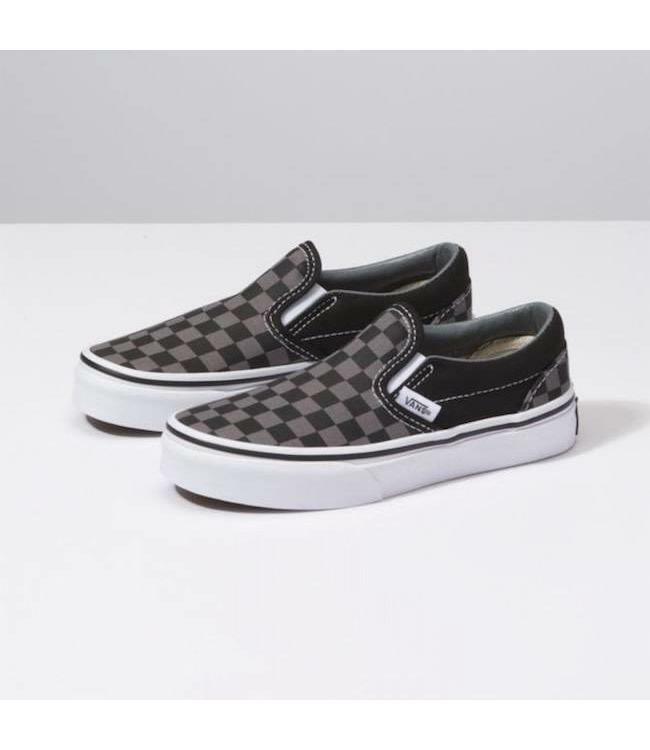 These Vans Toddler Sl..